Welcome to my Shopify POS (Point of Sale) review! If you have a business in e-commerce, you’ve definitely heard of Shopify and how far it’s come in establishing itself as one of the best. 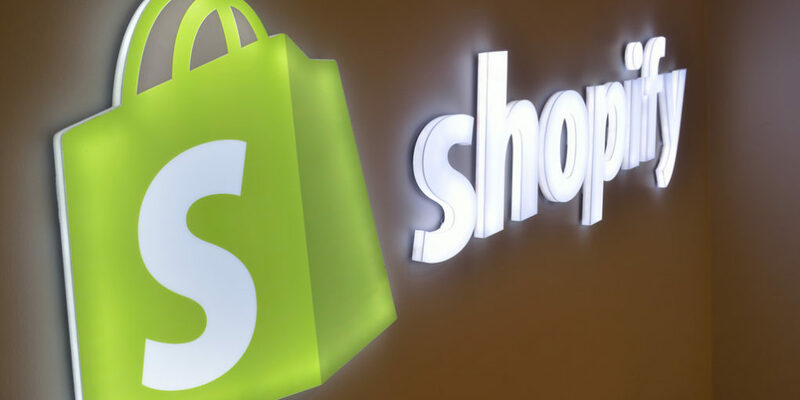 Since 2005, Shopify has made its presence felt all over the internet, and it comes as no surprise that starting 2013, the e-commerce giant decided it’s time to venture out into the world of brick and mortar store POS systems. There is much to be said about the Shopify POS system that has made itself a favorite in the market. Before you understand the POS systems they provide, and why they’re so good you need to understand Shopify itself and the philosophy it runs on. Shopify makes all of its earnings based on ease of use. Their most beneficial feature is not just the reasonable price, but also the round-the-clock customer service they provide. If you’re looking for a ballpark figure, then Shopify has somewhere around 600,000 e-commerce stores operating from all over the world, facilitating more than $55 billion in sales. These are high reaches for a company that was initially started in Ontario, Canada by a few young men looking to sell their snowboards online. Of course, now it’s past the snowboards. Shopify merchants sell everything under the sun that you can think of. Refrigerators to toys, and even homemade artisanal products. It also helps that they host some big shot clients you’ve probably heard of including Black Milk Clothing and Laker’s Store. What made Shopify work better than its competitors? A primary reason is that Shopify has all the basic components that work for virtually all retailers and merchants. This isn’t to oversimplify the POS systems that Shopify provides, but to say that it’s a starting point for everyone. Integrations and additional applications allow for more customization. You should have a look into each of the plans they provide and the specifications of each. Pick the one that best suits your needs as a merchant or business. As far as online sales platforms go, Shopify is right up there. How does the Shopify POS system rank in all it’s different features? The Shopify POS system is a great way for small businesses to make the move from traditional, old-fashioned POS systems to something perhaps more technologically oriented and efficient. The best part about the Shopify POS system is that it is a lot like it’s parent software - easy to set-up, navigate through, and use. The prices for the first four plans are $9 , $29, $79, and $299 respectively. For pricing deals on the Shopify Plus plan, contact Shopify. A good thing to remember is that the Shopify POS system is actually made exclusively for retail. This can be looked at in various ways, and overall functionality can definitely be looked at and improved. However, luckily for users, Shopify is very quick to identify problems, understand and evaluate feedback, and implement any solutions immediately. The sync feature of the system is what helps the most. This means the POS system can be introduced as an add-on to your existing e-retail website, or integrated into your business from scratch. The system itself serves many purposes perfectly such as exporting reports, creating gift cards, and managing staff accounts. It also provides additional features that help manage customers and mailing lists, and facilitates the handling of multiple tenders and payments. Every system has its setbacks though, and with this POS system it is simply that the store credit functionality needs an upgrade. Shopify however, has always been quick to address customer complaints in the past, and this issue should be fixed in the months to come. Before you decide to purchase a plan, opt for the 14 days free trial period at zero cost! This will help you see how compatible your business is with the software and whether or not the investment is worth it.